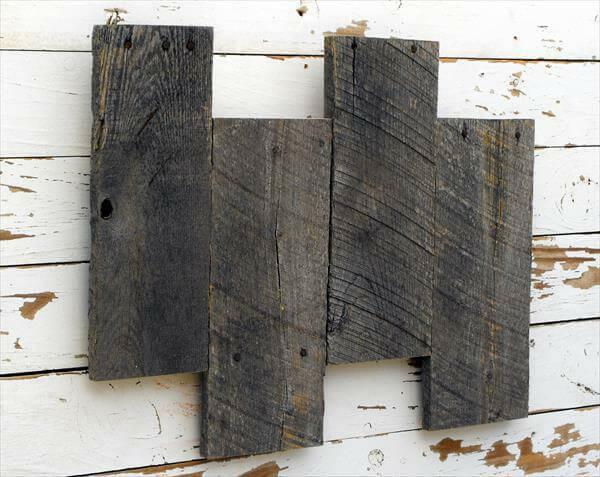 Do give a second chance to your pallets or any other wood home that has been destined to dumping grounds or ash heaps. 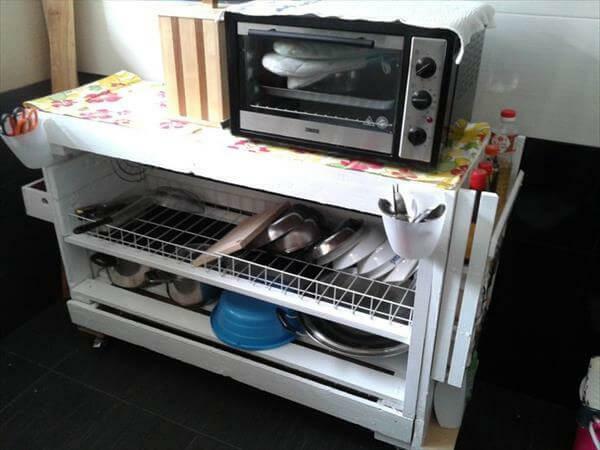 It always be think twice before you throw an item as useless stuff as it may have great recycling potential. 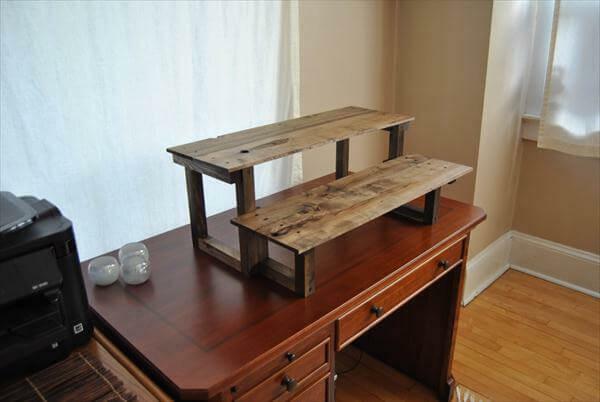 By reclaiming some retired shipping pallets found at the discarded pile of things, this DIY standing pallet computer desk has been made that provide the ease to handle the keyboard and adjust your display screen to an proper height to make you get with sharp focus on your work. 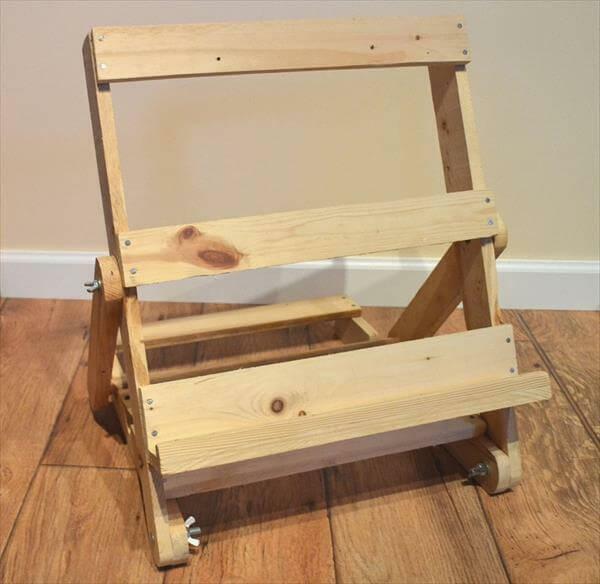 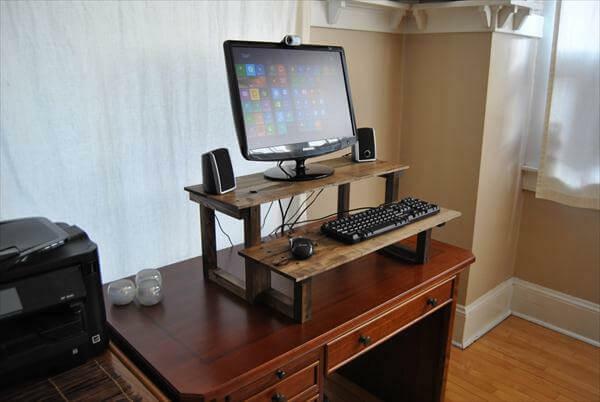 You will surely feel handy while using this DIY pallet desk to operate your computer. 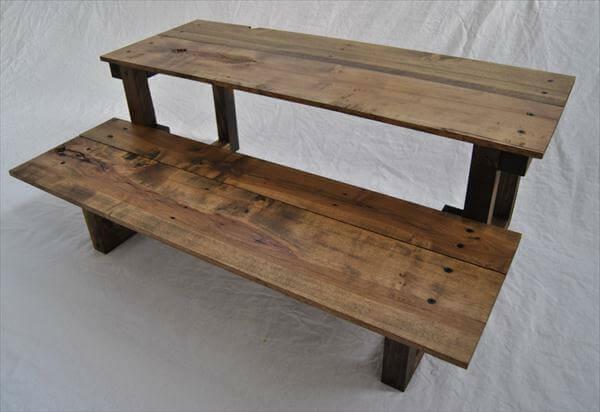 Pure weathered and natural worn pallets have been used to get this amazing style of desk having zero cost price. 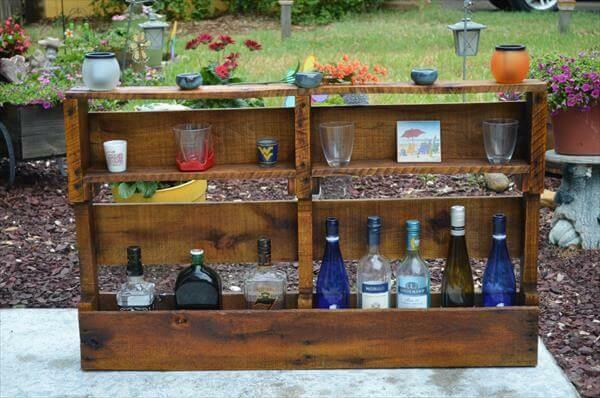 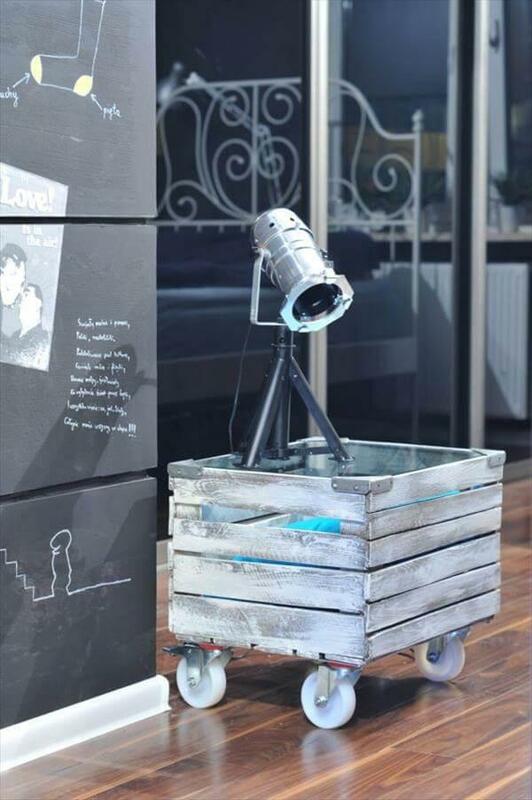 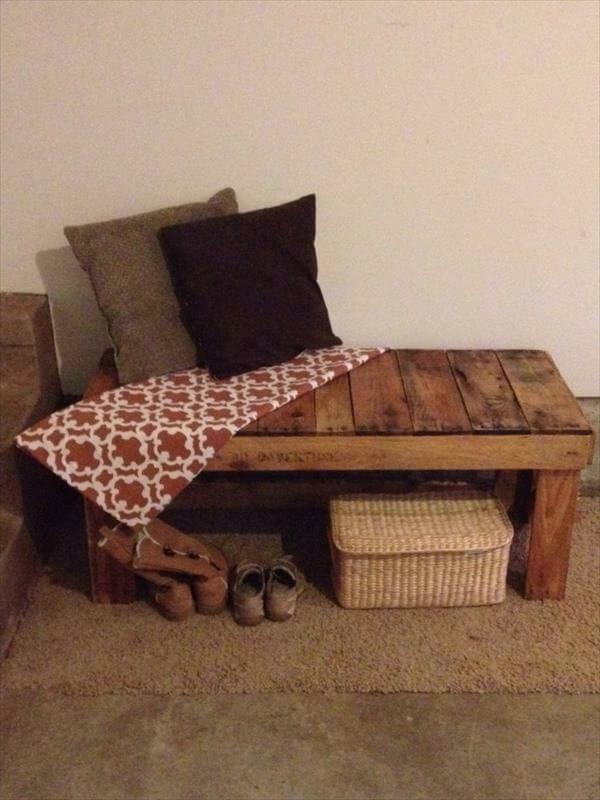 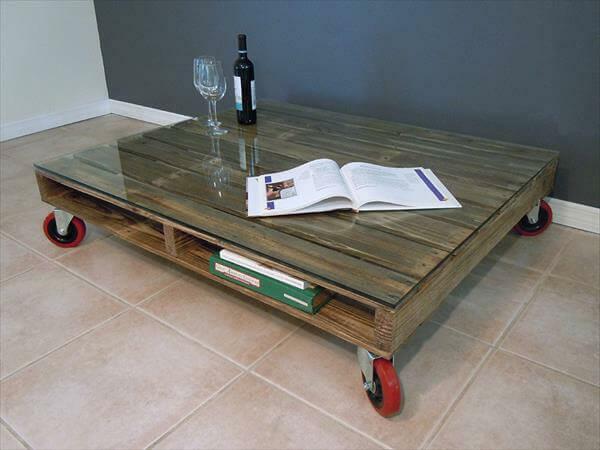 This DIY pallet project is really rare and never tried yet so do make it duplicated to enjoy more swank uses of pallets. 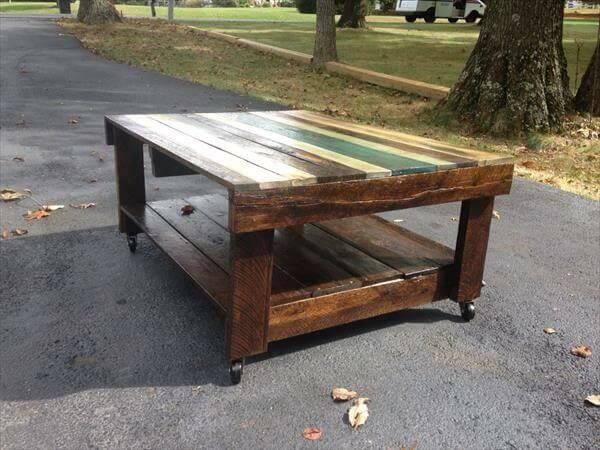 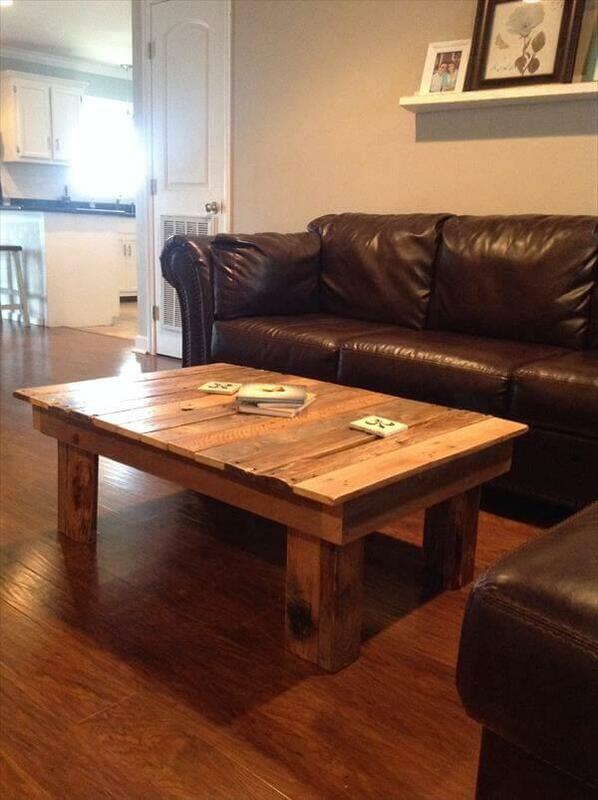 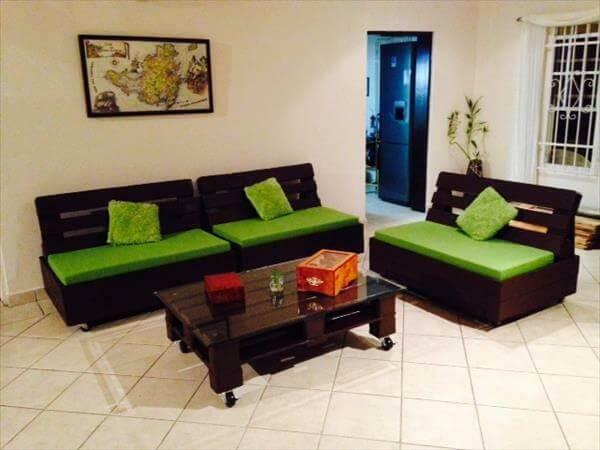 Pallet wood crafts and home improving ideas really lead to a luxurious life for people having mediocre incomes.